Netflix and Apple are not media companies. Tesla isn’t known as a manufacturer. They are tech companies. They use technology to deliver pieces of technology. Walk onto any commercial construction site, and you will see project managers reviewing plans on tablets. You’ll see subcontractors with smart tools. You’ll see just-in-time deliveries for immediate installation. Today, you may see drones capturing images and video to monitor site safety, track construction progress, inspect buildings and bridges, and create promotional videos. Tomorrow, autonomous vehicles, wearable technology, and virtual reality will become the new norm for construction sites. You’ll see high-tech materials from power generating textiles to self-healing concrete to bioplastics. Just like Apple and Tesla, construction companies are using technology to build pieces of technology. And the technology we use and build will continue to get smarter, be more responsive, and become fully integrated for a seamless project workflow from bidding to completion to use. As technology revolutionized other industries, the construction industry—which is notably late to the tech party—will benefit from the exploration, the innovation, and the progress of these other industries. The advances in communication, robotics, data collection and analysis, and improvements in security will propel the construction industry into the future, transforming the way buildings are designed, built and used. 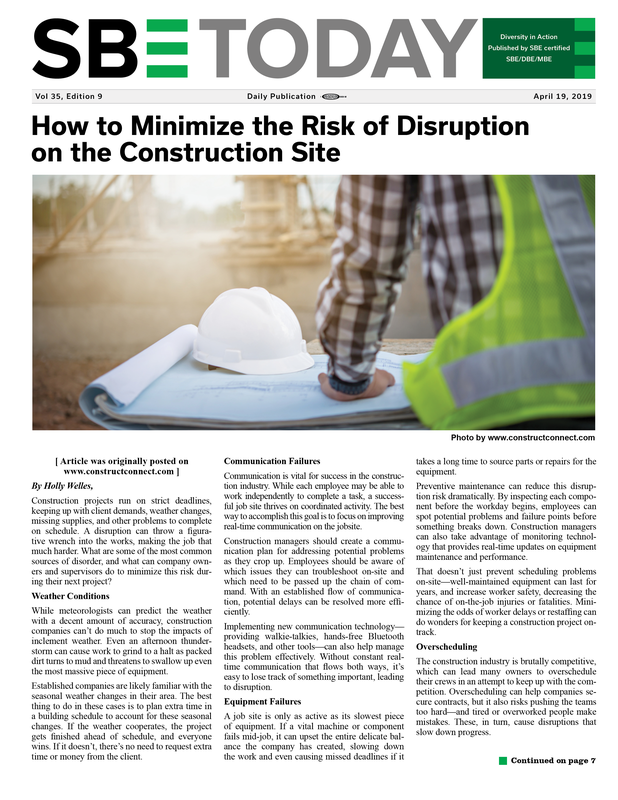 One area that will significantly improve with technology is construction site safety. Construction remains one of the deadliest occupations with 991 worker deaths in 2016, according to the most recent Census of Fatal Occupational Injuries (CFOI) from the Bureau of Labor Statistics (BLS). This has been changing in the past few years as companies realize that technology can protect workers. Drones are identifying potential hazards and quickly inspecting project sites. They can complete dangerous jobs that normally are done by workers on the ground. Wearable technology can track and monitor workers onsite, detecting red flags such as gas, heat, lack of movement. Wearable technology is taking mobile to the next level, keeping everyone connected and informed. Virtual Reality can train workers in a controlled environment while exposing them to environments such as confined spaces or working at height. Driverless trucks allow operators to be completely removed from hazardous situations. According to a recent AGC/FMI Risk Study, the construction industry could lose between 14% and 20% of certain employee groups, including executives, senior managers, field managers, and project managers, over the next five years due to older workers retiring. This could be catastrophic to an already tight labor market and result in overall slower growth for the industry. However, this is a golden opportunity for jobless and debt-buried millennials. Attracting younger workers not only will help fill the void left by retirees, but they will also bring fresh ideas and fresh perspectives to your firm. 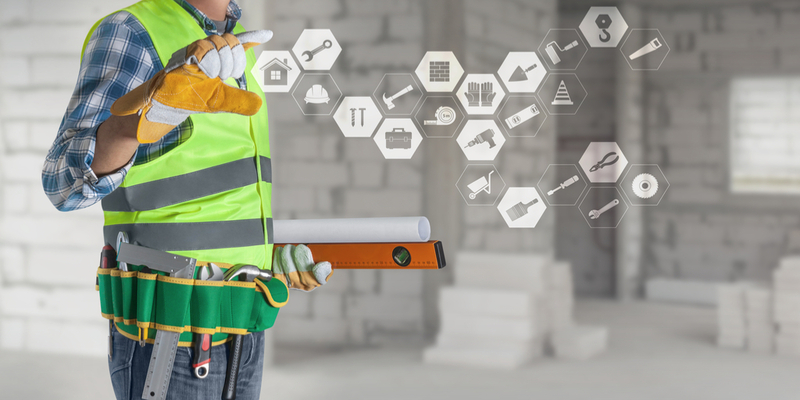 Many construction firms are realizing that investing in technology is a great way to attract and retain the next generation. While most us are technology immigrants, millennials are technology natives. They grew up using computers, portable devices, the internet. Younger workers expect companies to find solutions that allow them to do their jobs better—and most of those solutions are technology based. 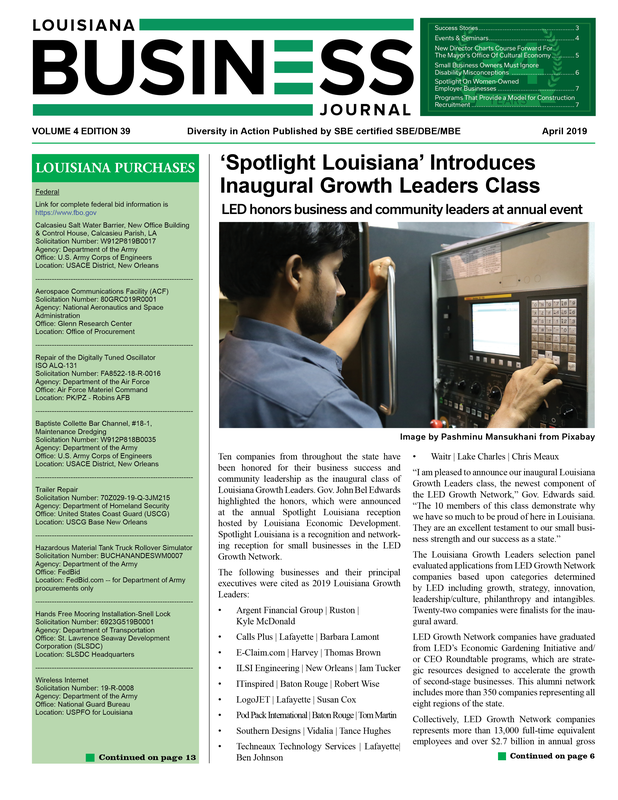 Construction is notorious for schedule delays and budget overruns. As other industries have made significant advances in productivity, construction has remained stagnant. However, as jobsites become more connected, teams across locations can fully collaborate in real time. Project teams, from designers to project managers to office administrators to field workers, can share information immediately and address misunderstanding as they occur. 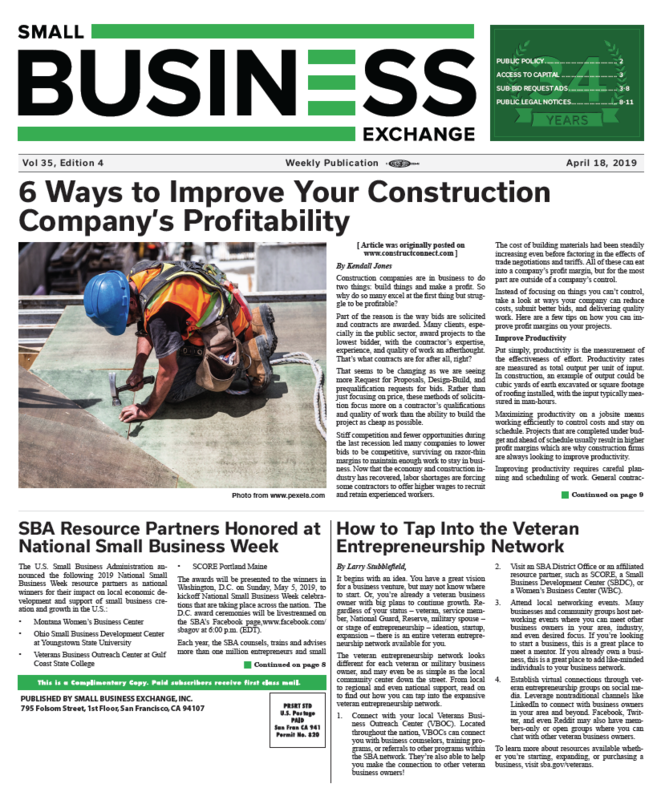 Compared to small firms, large construction firms have deep pockets, tons of connections, and lots of extra hands on deck. Owners of smaller firms often wear many hats—from scouring local plan rooms for projects to hunting down plan details to polishing their final estimate and bid to supervising teams onsite. And with only 35% of small contractors making it through their fifth year of business, it feels a lot like David versus Goliath. 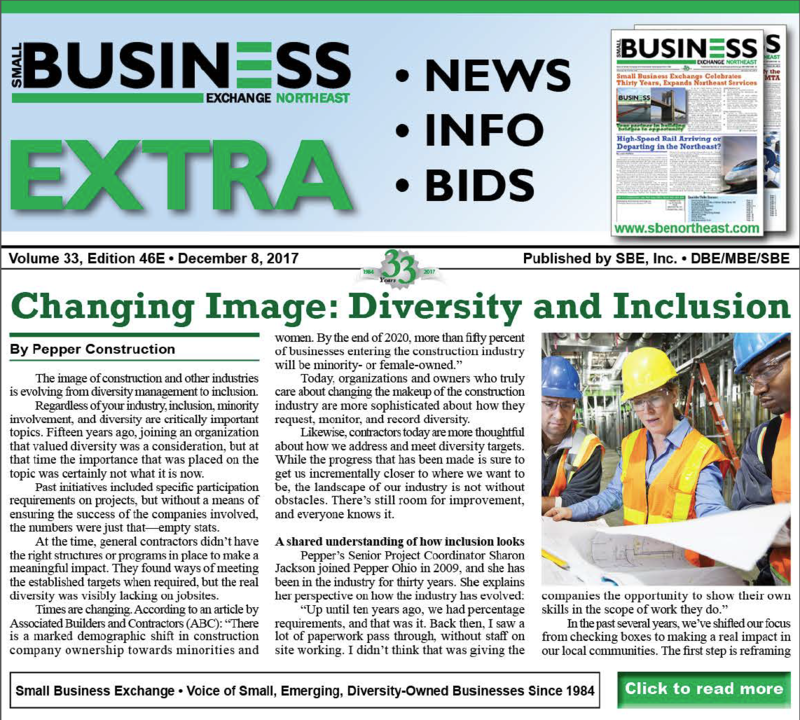 However, technology can level the playing field for smaller contractors by streamlining processes and boosting connectivity and mobility. And with so many options for takeoff, estimating and production management technologies, there’s a solution for every budget and company size. Sounds a lot like a Jeff Foxworthy joke. And maybe to you, it is a joke. But the reality: we are just scratching the surface with construction technology. Today’s construction companies are tomorrow’s tech companies. Developers and project owners are demanding more complex projects with smaller budgets and tighter deadlines. To compete in this new reality, construction companies need to embrace technology and innovate like tech companies. Construction companies will experience tremendous opportunity and growth if they identify themselves as tech companies. And the more synonymous construction becomes with the tech field, the more entrepreneurs, the more innovators, the more problem solvers will be attracted to the industry. And they will discover the answers and solutions to the problems that have plagued the industry for decades.